Sea Of Fog is a photograph by Windy Corduroy which was uploaded on November 16th, 2016. 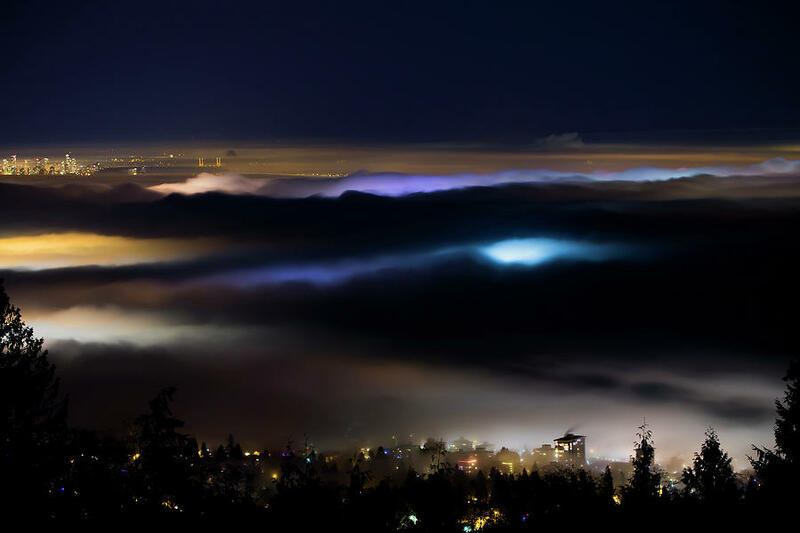 A sea of fog was covering Vancouver and surrounding areas. 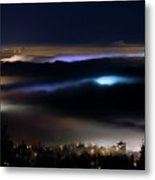 I took this shot from the Cypress Bowl View Point to get above the city and fog. 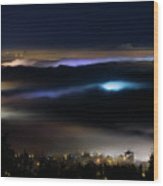 Lions Gate Bridge was completely engulfed in the thick fog. The blue light was from the top of the bridge. 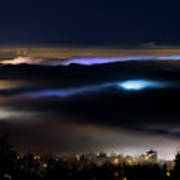 There are no comments for Sea Of Fog. Click here to post the first comment.